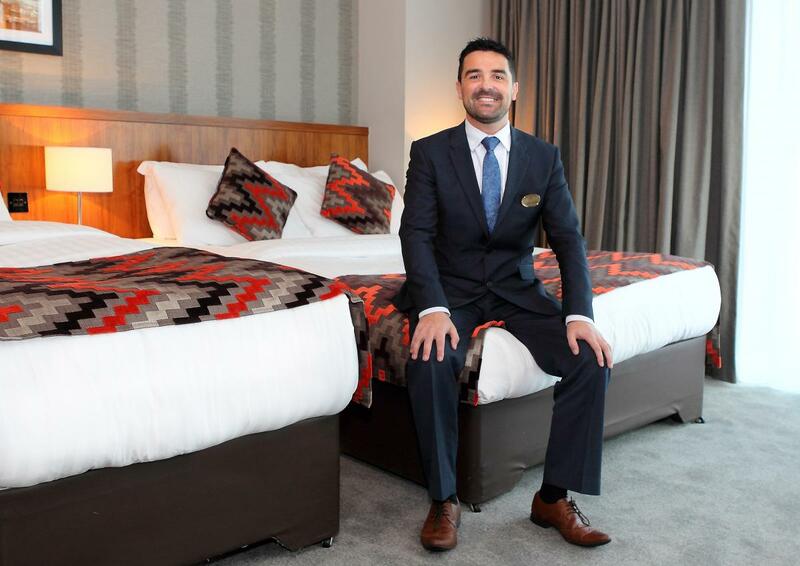 The Talbot Hotel Stillorgan was recently awarded a major tourism award in recognition of the quality and hospitality of its staff. 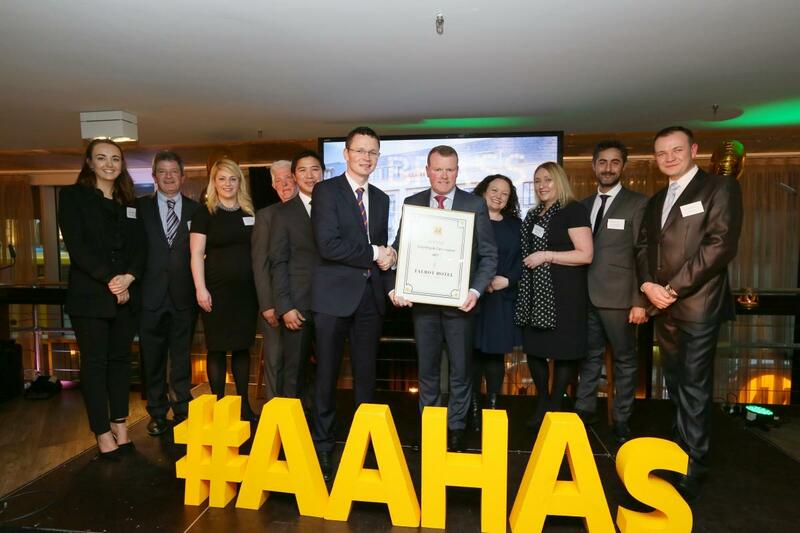 The AA Courtesy & Care Award 2017 was presented by Minister of State for Tourism and Sport Patrick O’Donovan at a prestigious ceremony in Dublin on Thursday, 6th April. 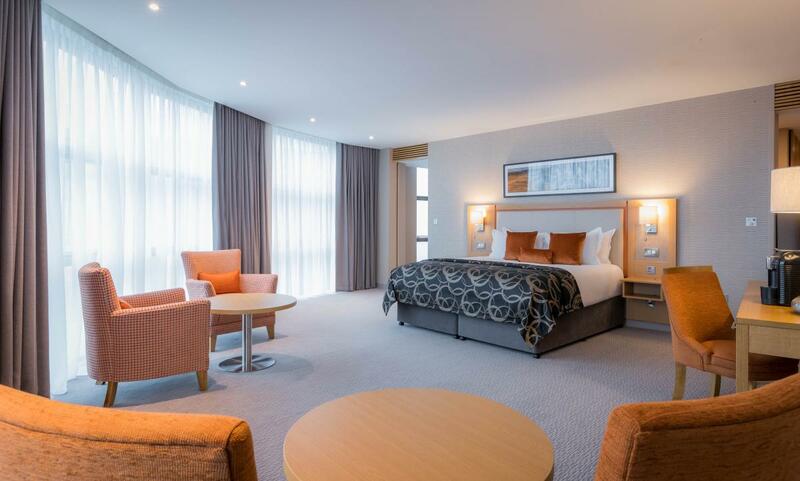 The Fitzwilton Hotel, one of Waterford City’s finest 4* Hotels has recently completed a €650,000 refurbishment programme. BDO recently published their Hotels, Restaurants and Bars report for 2016. In 2016 as tourism growth and overall performance within the hospitality sector has increased, contributors to the report reflect on the key drivers for growth along with the challenges and opportunities for the sector moving forward. The Irish Tourism Industry Awards will take place at Clayton Hotel, Burlington Road (formerly the DoubleTree by Hilton Dublin) on 3rd February 2017 from 19:00. 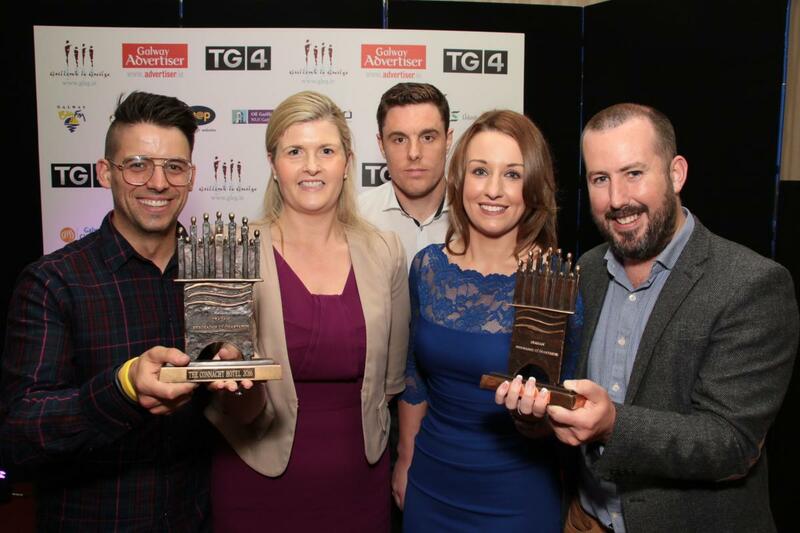 The Awards, organised by the Irish Tourist Industry Confederation (ITIC), showcase the country’s most successful and innovative tourism products, services and experiences.